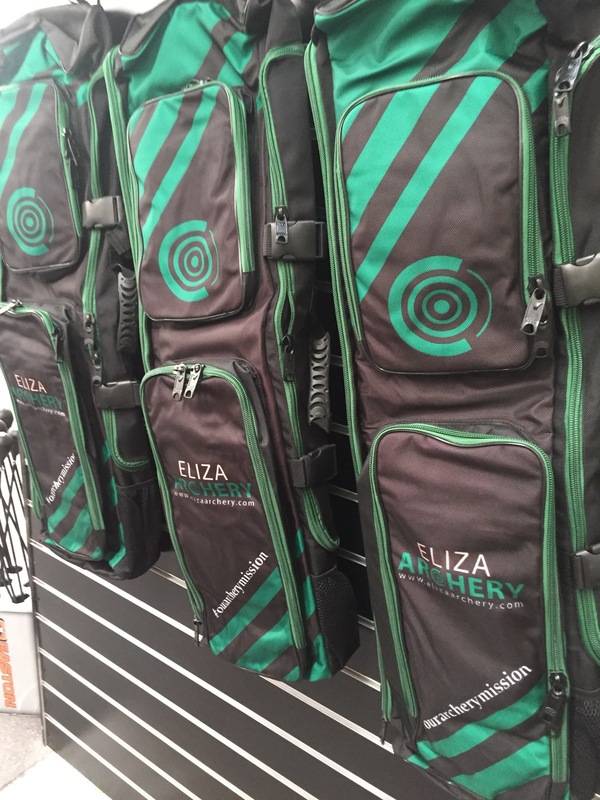 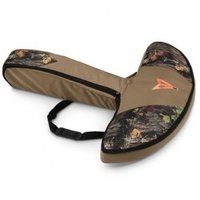 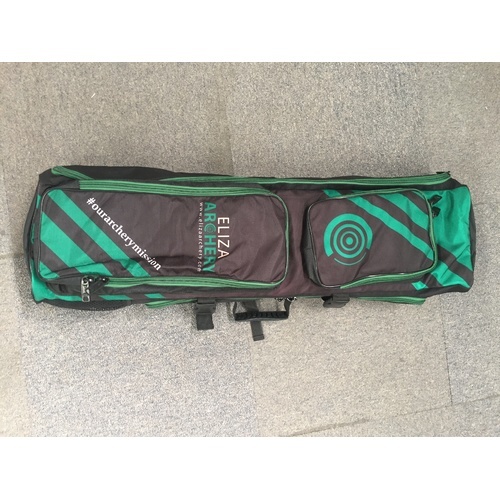 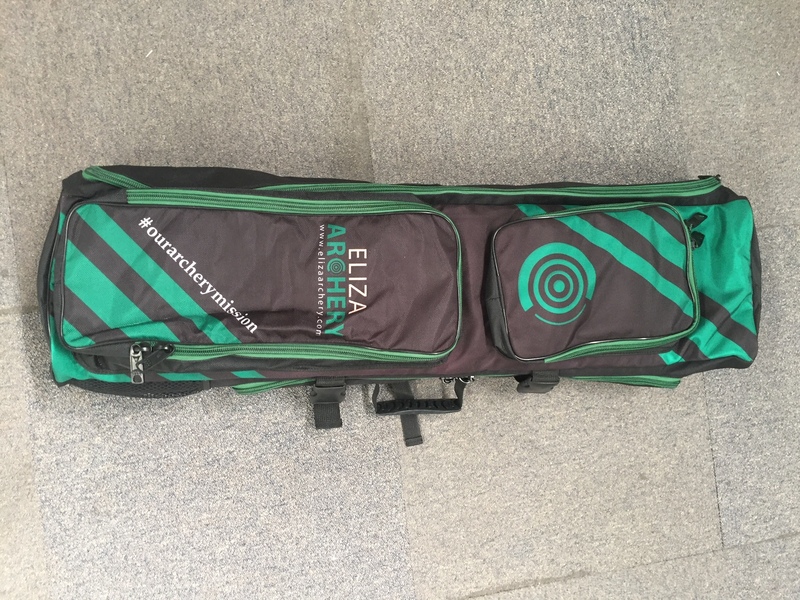 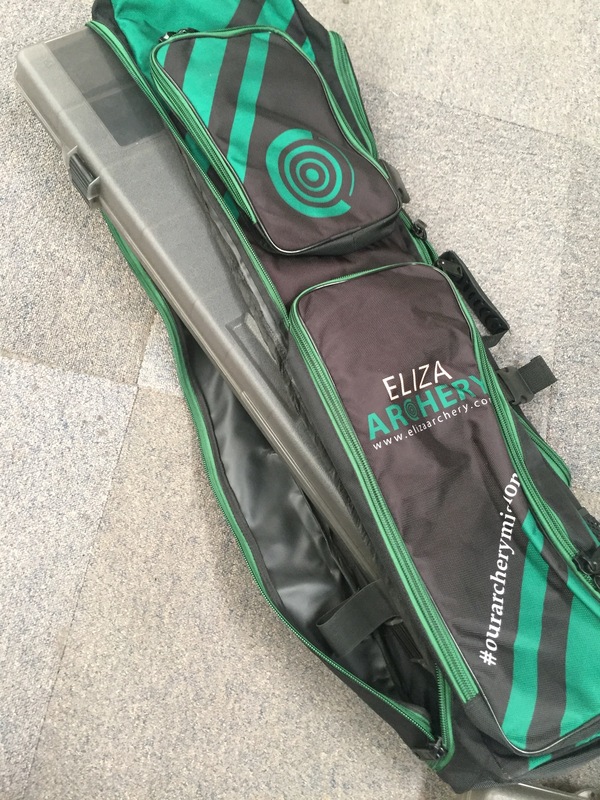 Eliza Archery Lockdown Hybrid Recurve Backpack. 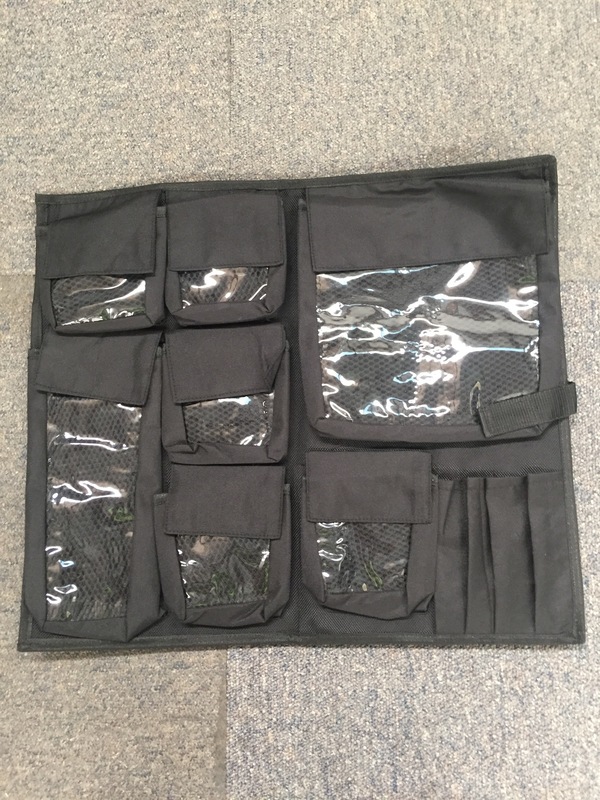 This is the only recurve backpack on the market that can also be carried as just a normal bag, as well as the only pack specifically designed to fit a 36" Arrow Box. 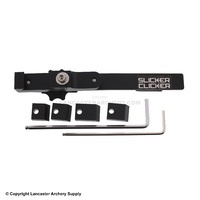 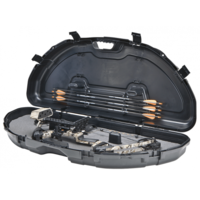 The Lockdown Hybrid Pack was designed to address a gap in the market, where archers would spends hundreds on their arrows and hours fletching them, only to have the fletches crumple and move when placed into an arrow tube. 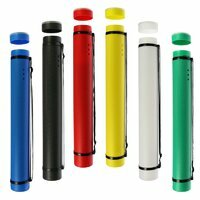 This issue is now solved! 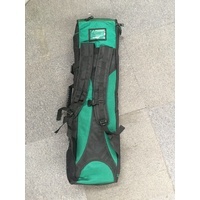 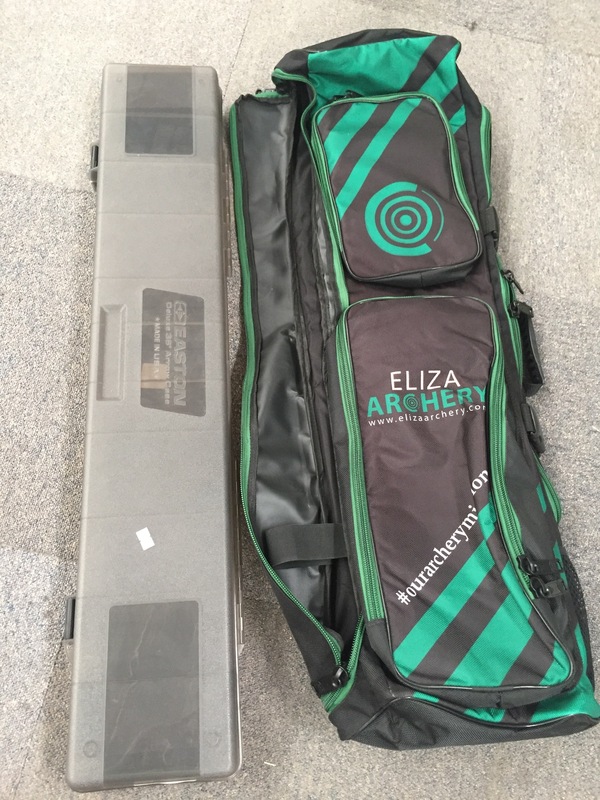 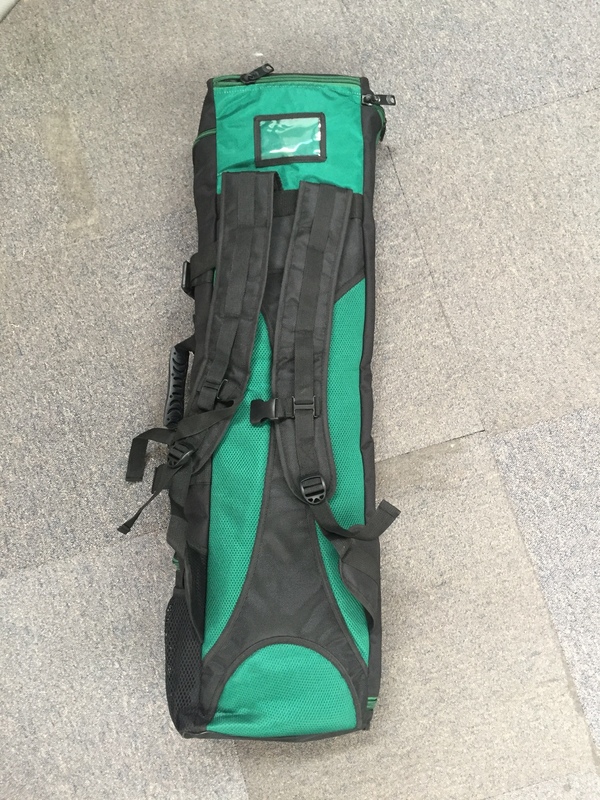 This case is designed to fit both the 32" and 36" Easton arrow case (arrow case sold separately). 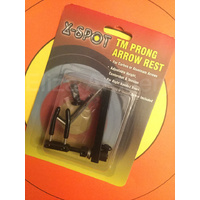 Meaning that your arrows will stay protected and your fletching intact. 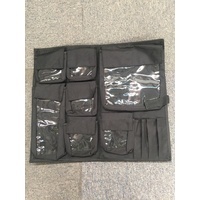 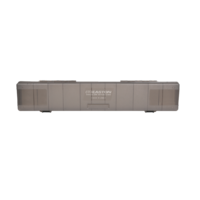 It also features an insert with multiple compartements to store your spare parts, fletches, allen keys, weights etc. 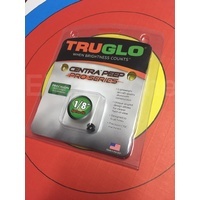 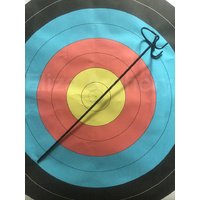 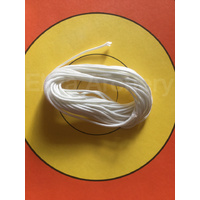 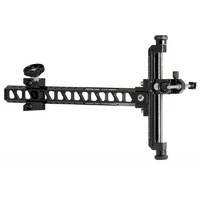 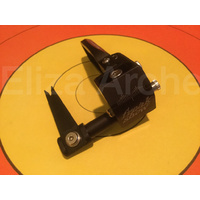 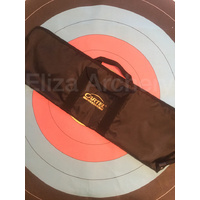 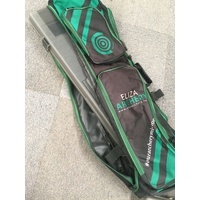 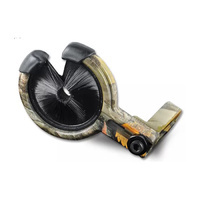 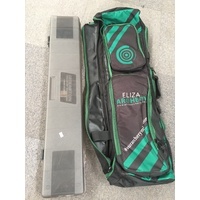 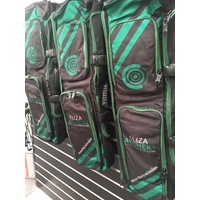 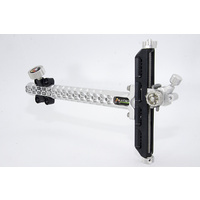 Dimensions 37" x 12" x 14"
Help other Eliza Archery users shop smarter by writing reviews for products you have purchased.